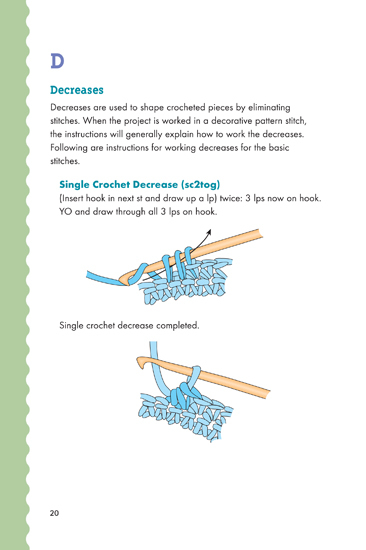 Not sure how to work into a chain space or between stitches? Wondering what is meant by a working row? 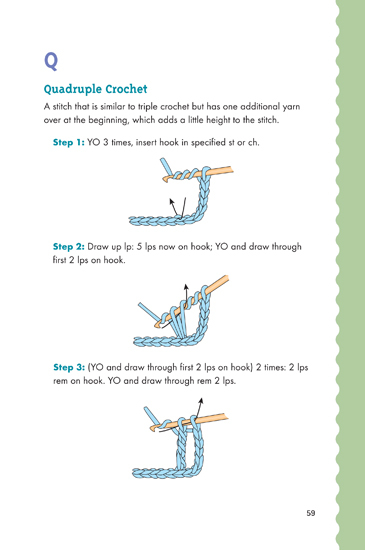 Confused about how to decrease in half double crochet? 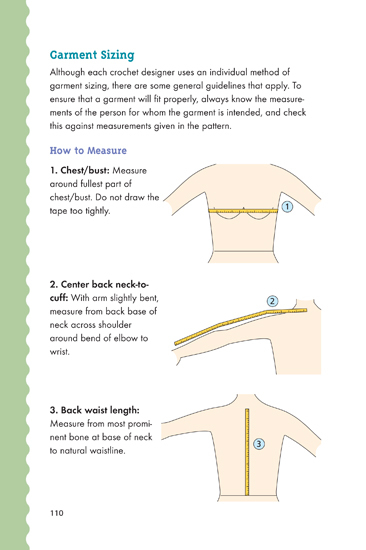 This ultimate visual guide will answer those questions and more. 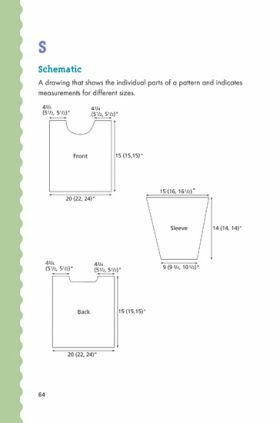 The cover of the book can be somewhat misleading as to what this book is actually about. 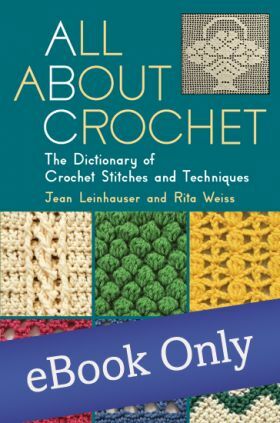 Being a very visual person - when I see the images of stitch patterns on the cover, I tend to think this book would be about crochet pattern stitches; however, this is not the case. 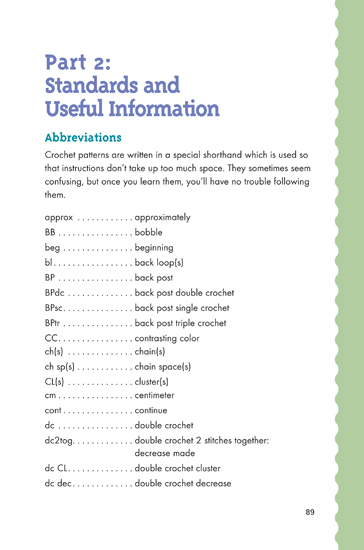 All About Crochet is really a Dictionary all about crochet. 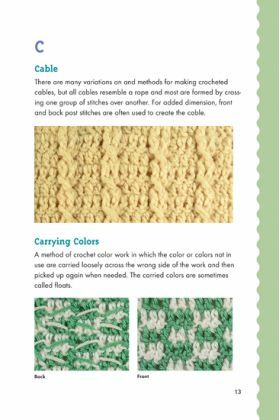 This book is more than just a crochet pattern stitch book. 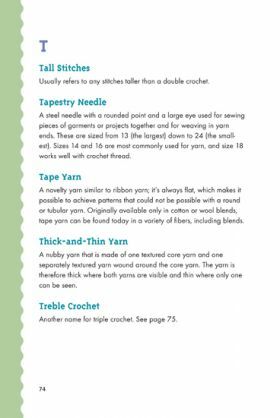 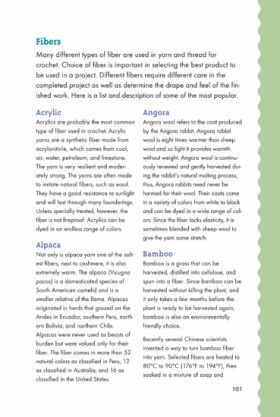 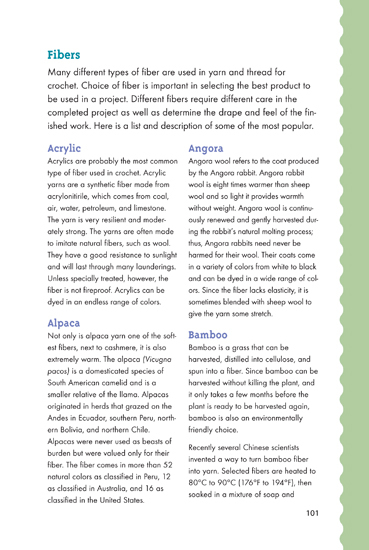 This book provides a wealth of knowledge about Crochet Terms and Procedures. It is a really good resource for new Crocheters and provides excellent information for new Designers too. 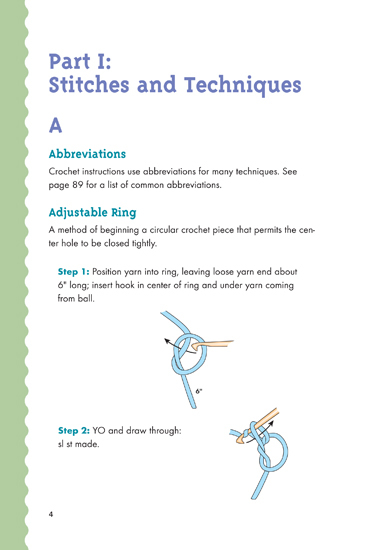 Part 1 includes an A to Z Dictionary of Stitches and Techniques with some basic examples and diagrams to help you with hook placement and applying crochet directions to your projects. 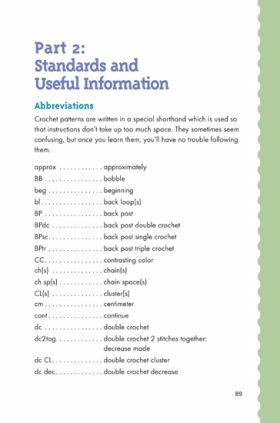 I personally really love this book - but I Design Crochet Patterns. 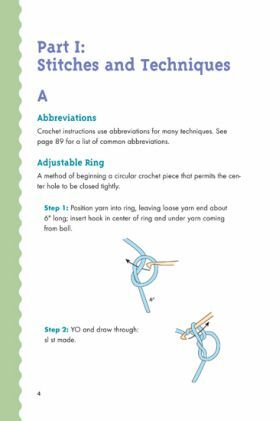 I think this book makes an excellent tool and resource for new Designers; while also providing the basic knowledge in the Dictionary (Part 1) for newer crocheters and those who wish to understand more about the Craft than just how to make basic stitches to complete a project. A well-respected needlework author, Jean Leinhauser authored dozens of books on knitting and crochet. We would like to pay our respects to this fine author. We were saddened to hear of her passing. 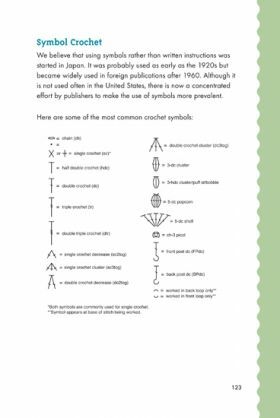 Rita Weiss is one of the most respected authors in needlework today. 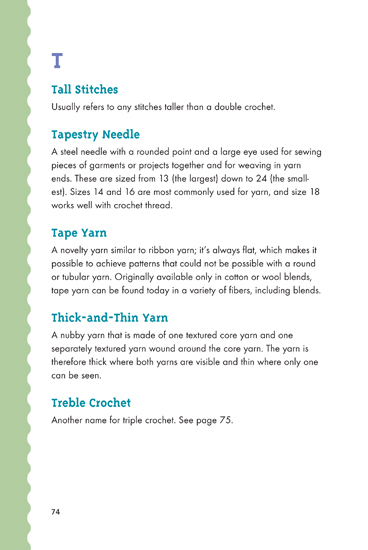 She has authored more than a dozen books on knitting and crochet.